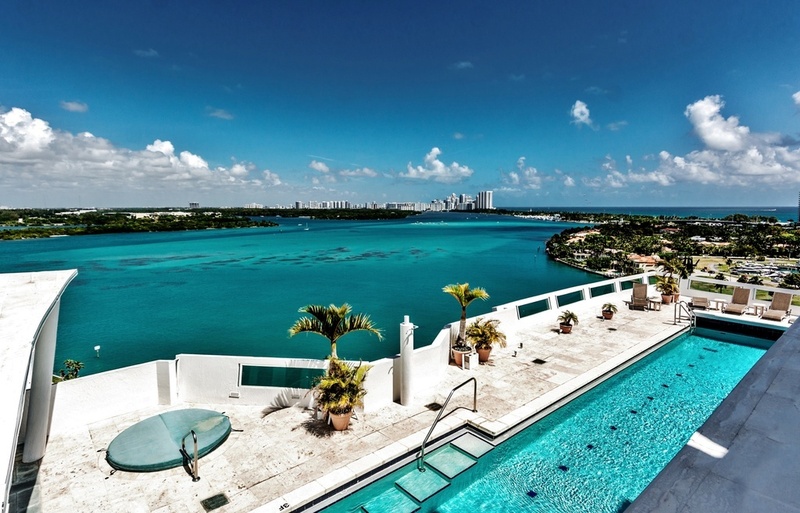 Le Nautique Bay Harbor Islands Condominium | Luxury Bay Harbor Islands condos at Le Nautique condominium and condos on Biscayne Bay in Miami, Bay Harbor Islands. 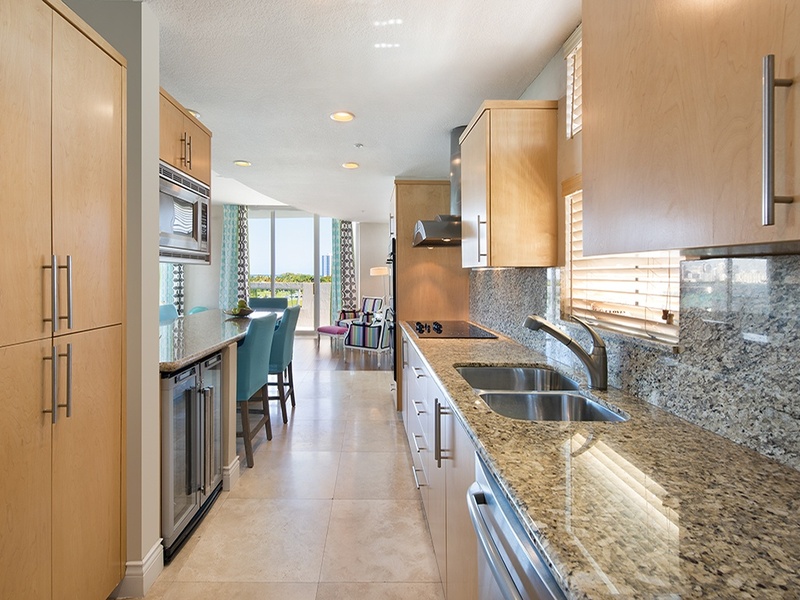 Le Nautique at Haulover Inlet Condominium on the Bay Harbor Islands - Located directly on the bay at a prime location with stunning bay and water views, and a few minutes cruise from the Haulover Inlet and the open waters of the Atlantic Ocean. 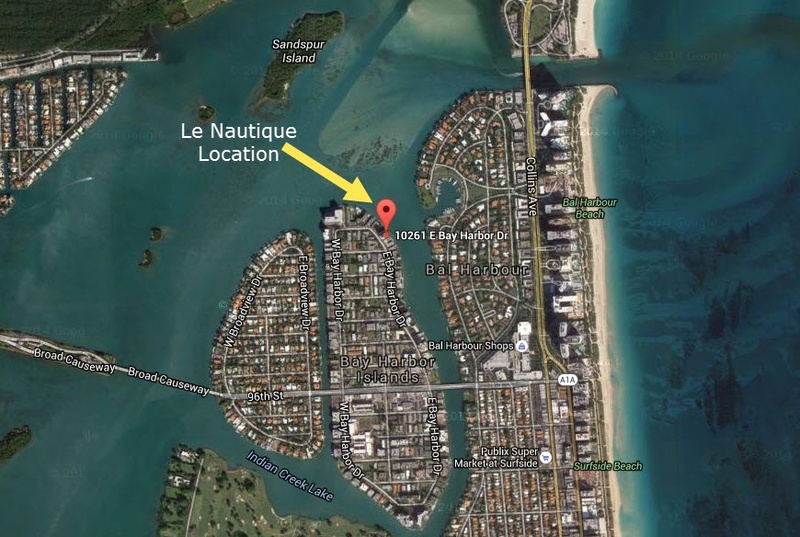 The Le Nautique condominium is located on the eastern side island of the two Bay Harbor Islands. 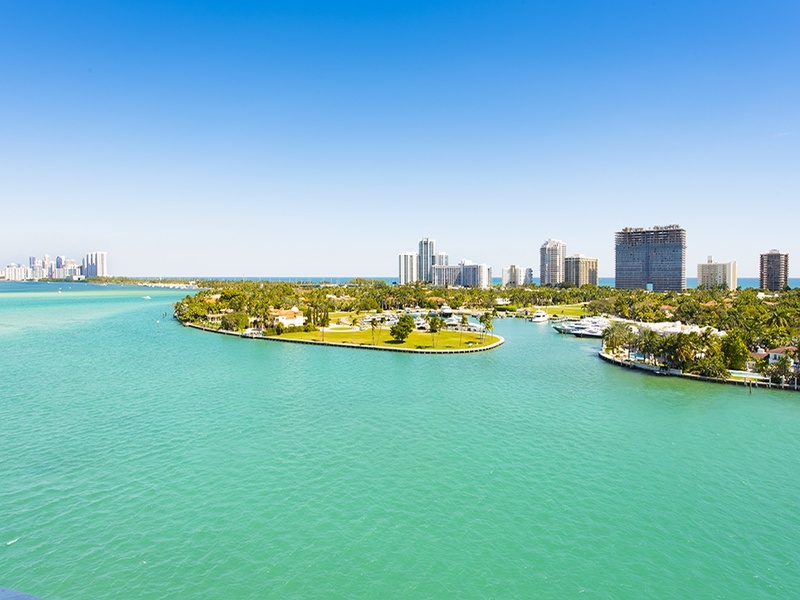 Just a short walk, bike ride or drive to the Bal Harbour Beach, world-renowned Bal Harbour Shops and so much that South Florida and Greater Miami Beach has to offer. 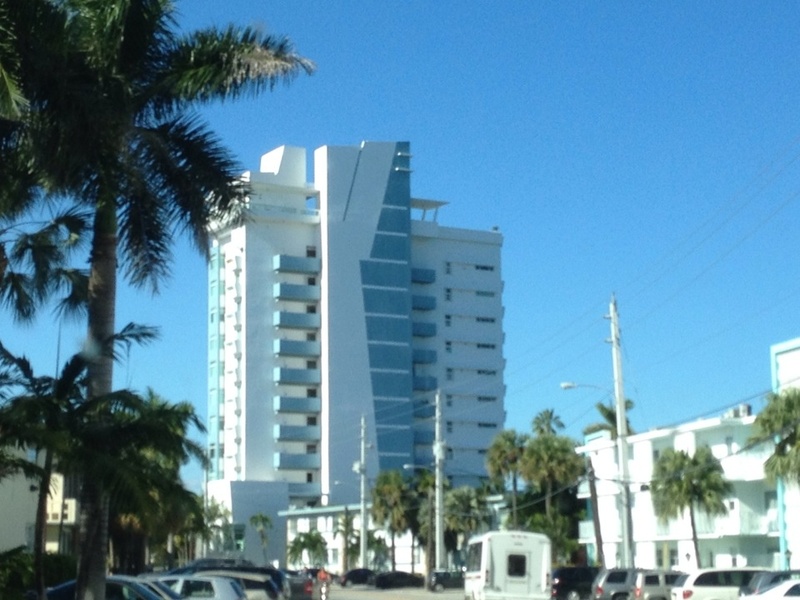 The Le Nautique condominium in Bay Harbor Islands rises 12-stories above the bay and features only 1 residence per floor. 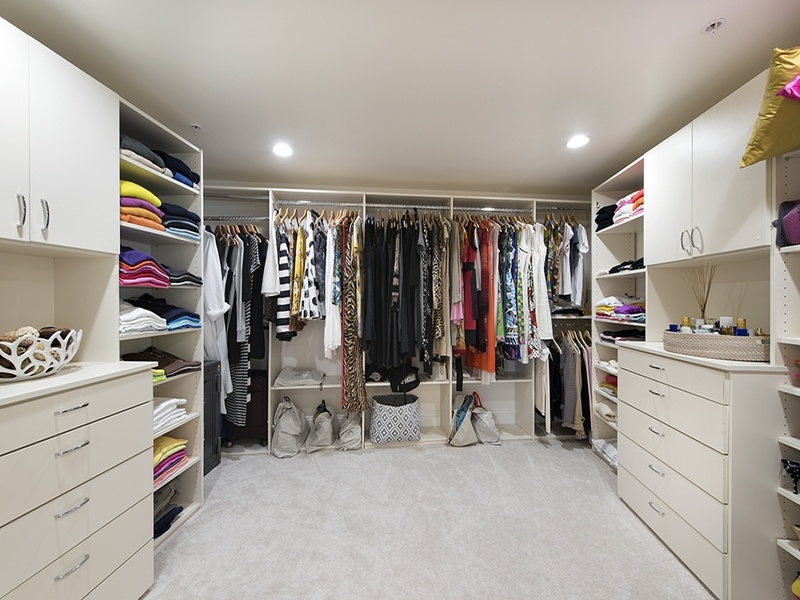 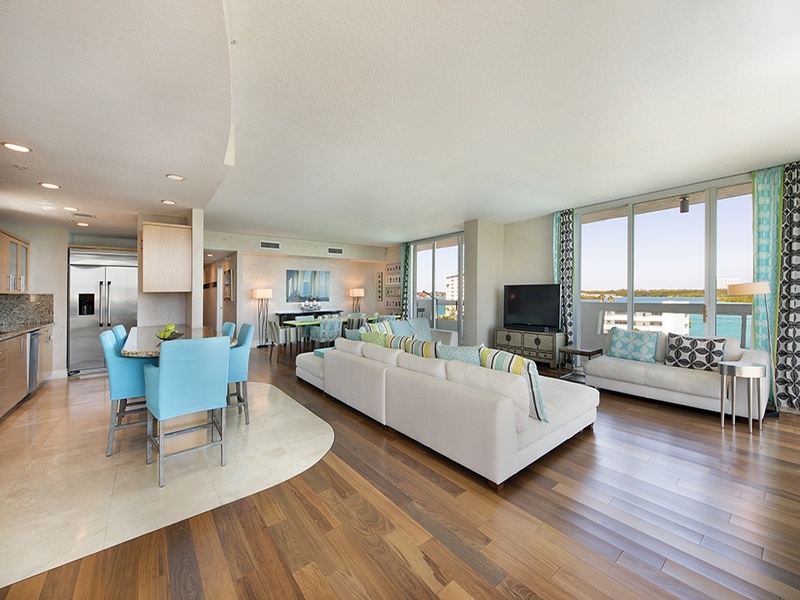 Floor plans offer 2 and 3-bedroom plans of approximately 3,200 square feet under air with large outdoor water view terraces for additional living space. 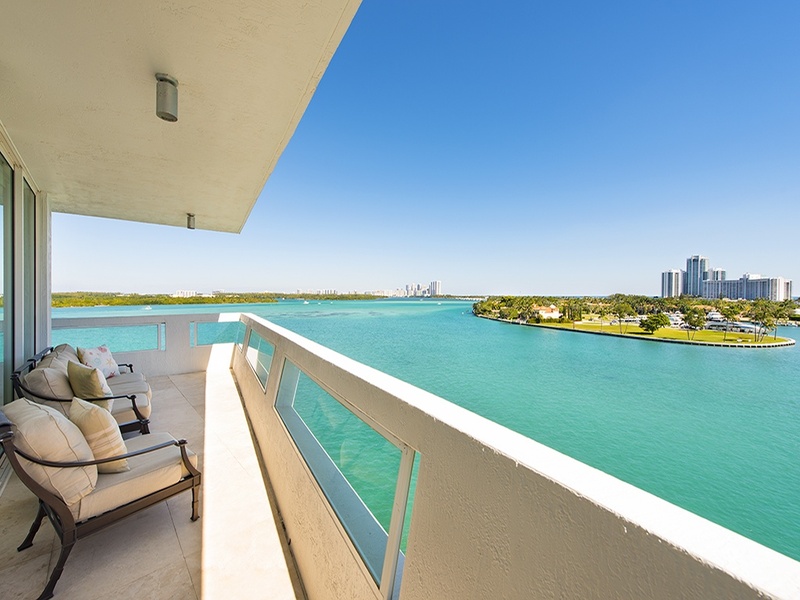 The views of Biscayne Bay, Haulover Inlet, The Bal Harbour Yacht Club, Indian Creek Golf Course and the surrounding areas are beautiful and just one of the many special features that this uniquely located luxury condominium provides for it's lucky residents. 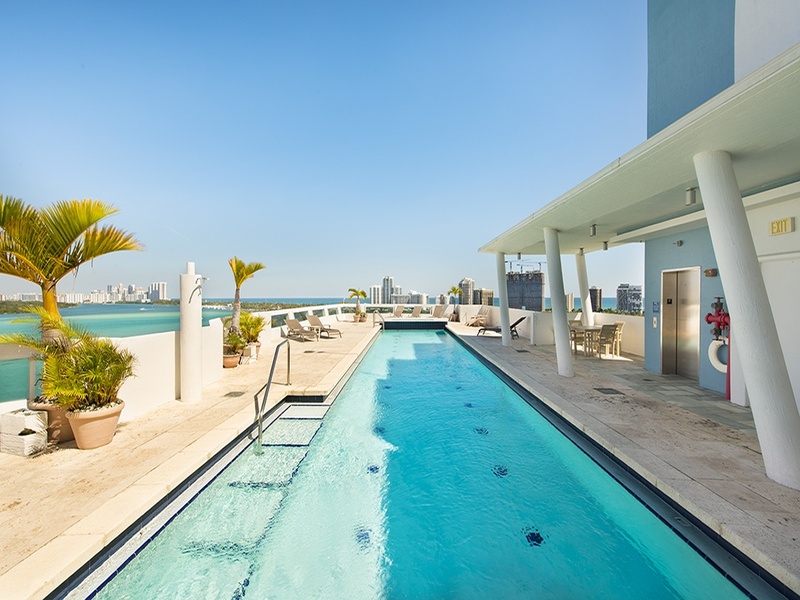 Roof-top pool, Jacuzzi and fitness center with breathtaking panoramic views of the bay is just one of the special features of the Le Nautique at Haulover Inlet condominium. 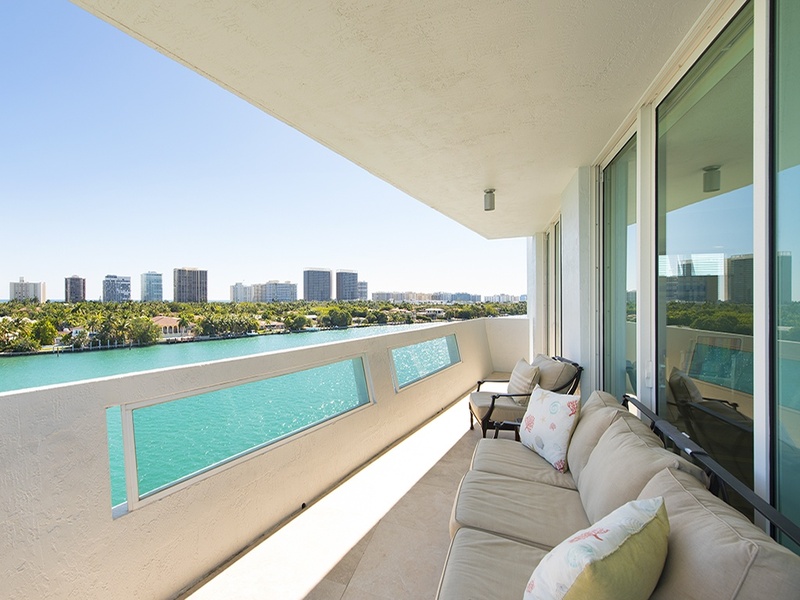 Bay Harbor Islands is undergoing a transformation in the last 2 years or so with a number of new smaller "boutique-styled" condominium properties now under construction or recently opened along the waterfront areas on the island. 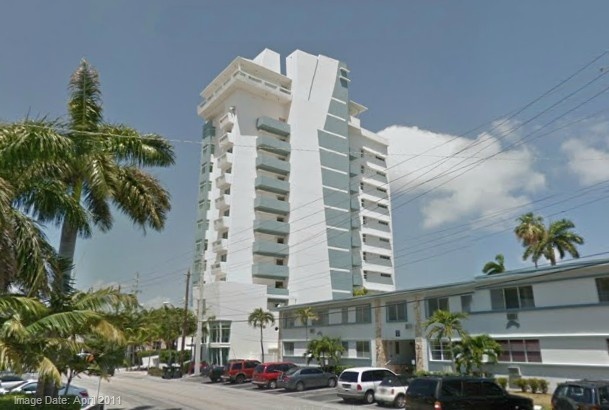 The Le Nautique condominium (completed in 2003) may very well have been the first that recognized and created a building and property that kept the residences limited while providing the most living space while making the most of all the beautiful views as it's primary goal. 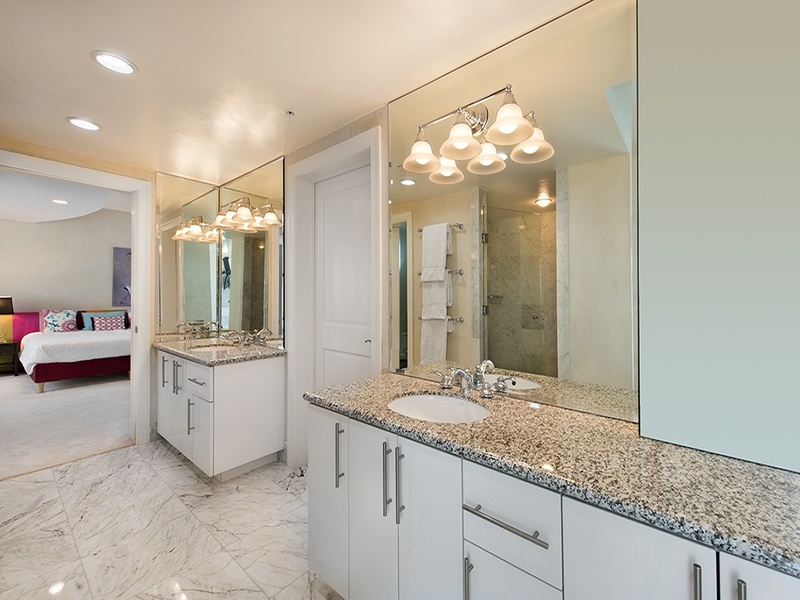 Bay Harbor Islands is a water bound two island community of fine homes, shops, restaurants, cultural centers, schools and condominiums, conveniently close to Miami and the barrier islands, yet maintaining an intimate secluded community atmosphere. 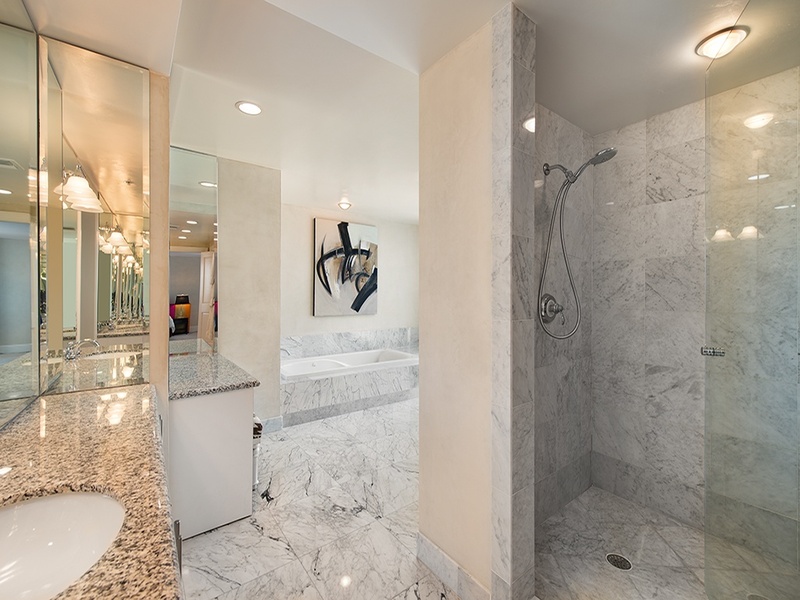 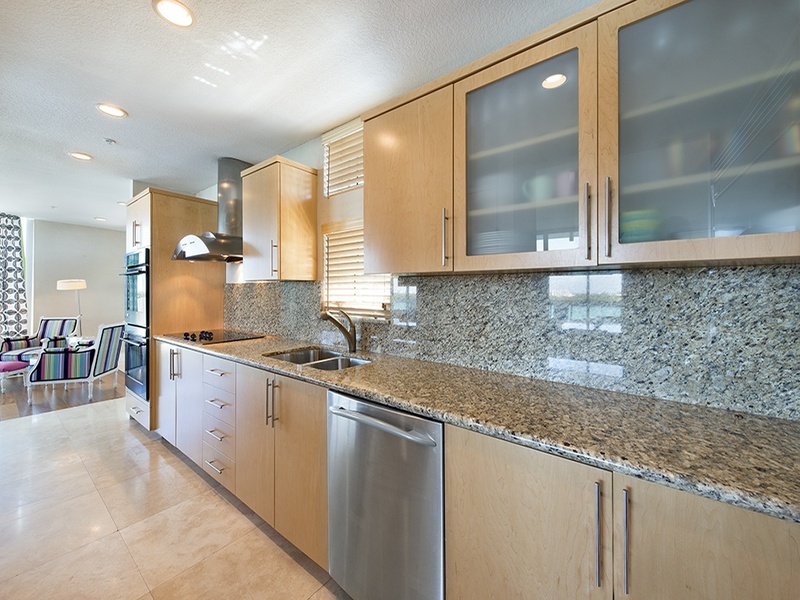 Set apart from the mainland and barrier islands by the waters of Biscayne Bay and the Intracoastal Waterway. 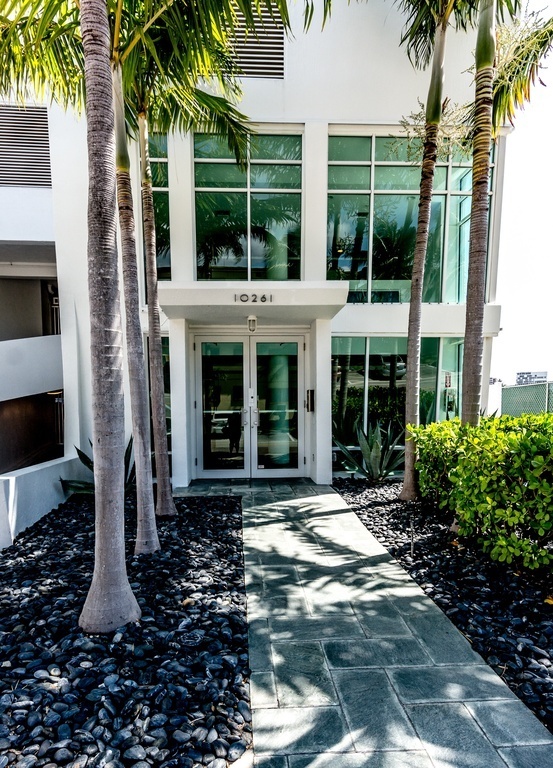 Convenient to Miami to the west by a causeway over the bay and a short bridge away to the east from the exclusive Miami Beach Village of Bal Harbour. 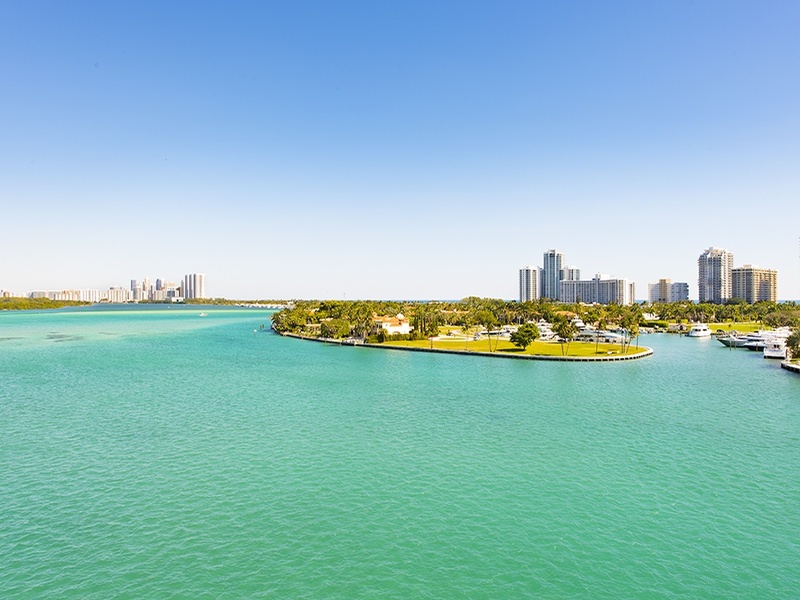 The western Bay Harbor Island is exclusively single-family homes, and the eastern island offers mixed-use residential properties, condominiums, homes, retail and commercial businesses. 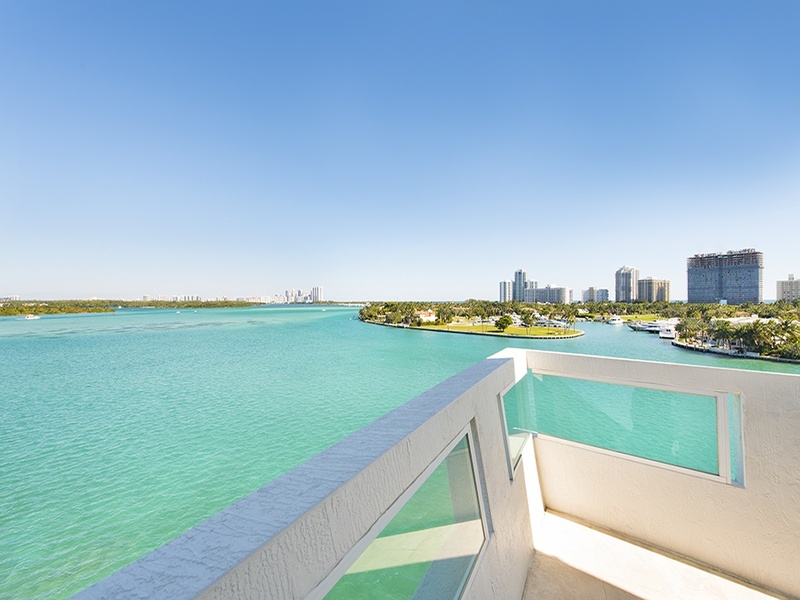 Please contact Linda "G" today for more information on Le Nautique condos for sale or to view any other Bay Harbor Islands condos currently under construction or on the market.